Vision and Mission - GoldSilver Central - Your one stop Gold, Silver and Platinum solutions provider! GoldSilver Central is committed to deliver a full suite of services to clients in order to diversify their portfolio in gold, silver and platinum with ease and confidence. To allow easy access to precious metals and its related services for every investor globally. To listen and build relations with our friendly nature. To only provide quality and assurance in our product offerings and services. 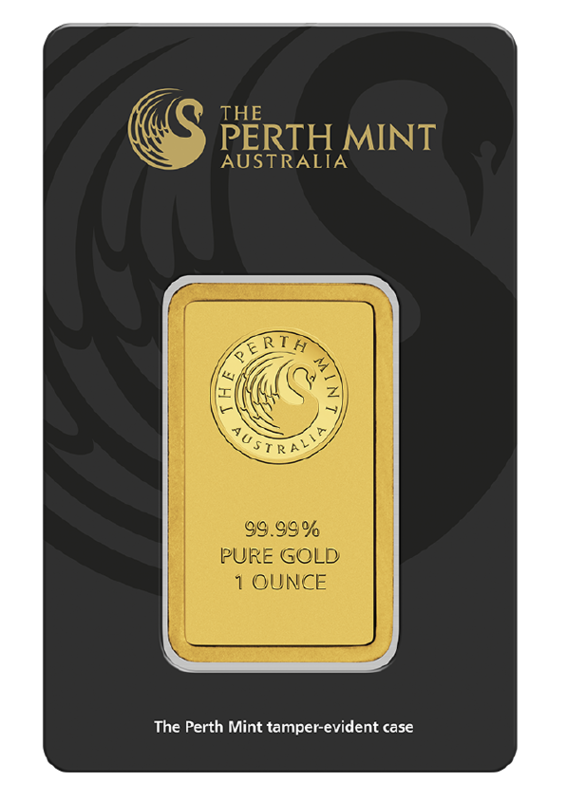 To share our pool of professional expertise on precious metals investment.